Only the South Stand will be open for today’s Irish Cup tie. 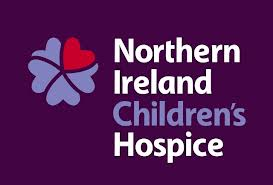 Linfield members and season tickets are not valid for today’s cup tie. 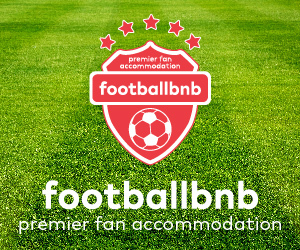 The stadium will be open from 1.30pm. 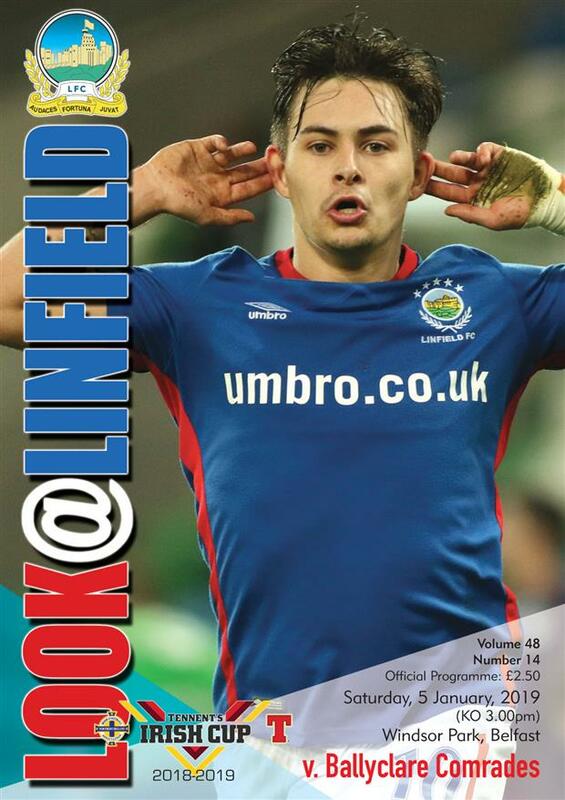 Linfield supporters can buy a match ticket from the ticket office at the rear of the Railway Stand. Premier seat passes are valid as normal today. 50/50 ballot tickets will be on sale. 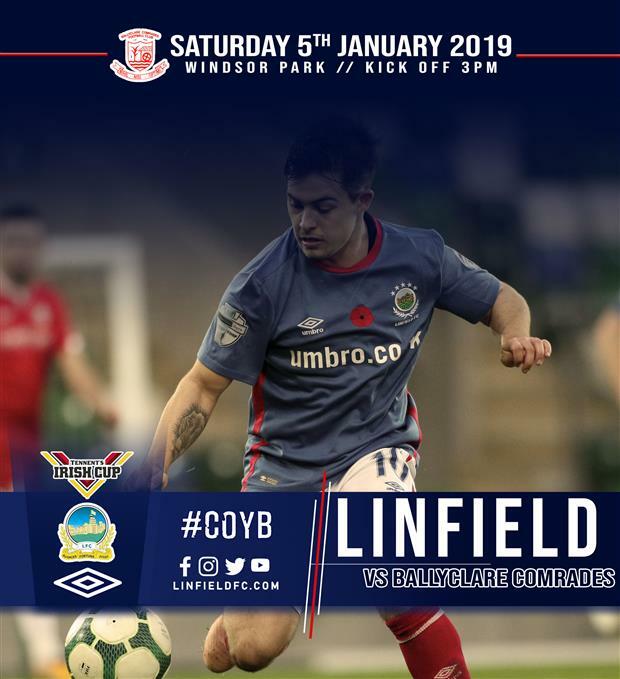 Look at Linfield will be on sale. 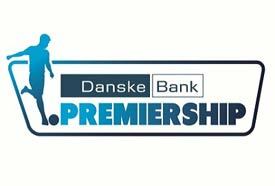 Match tickets for the upcoming league game at Seaview will be on sale from the ground floor reception in the Railway Stand. 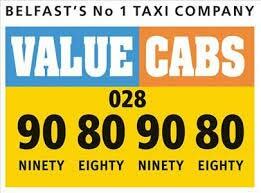 Full details regarding today’s sale of these tickets were announced on Linfieldfc.com on Friday evening.